This versatile Gates Extra Service 19mm ID. 27mm OD hose is used for many heavy-duty applications. It is easy to cut to size and to install. 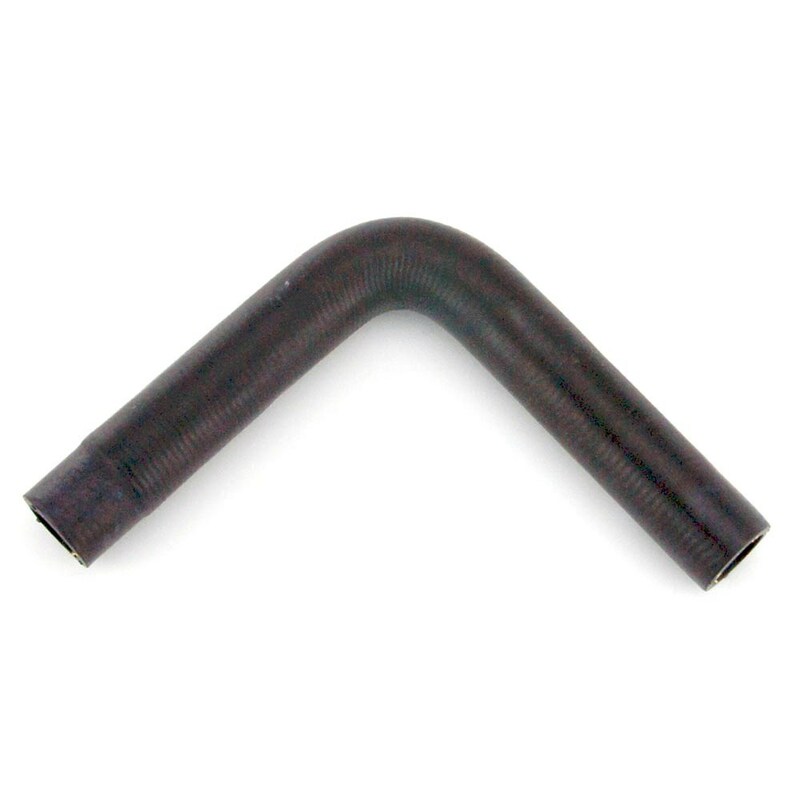 Symmetrical 90° curved hoses are frequently used in automotive cooling system applications.